Well behaved dogs are welcome at Treberfedd Farm holiday cottages so you can bring your four legged friend with you on holiday. Up to two dogs are allowed in each holiday cottage, and one dog in Saffir eco cabin. We will even provide dog blankets and bowls if required. On the farm there are woodland walks where you can exercise your dog while on holiday. 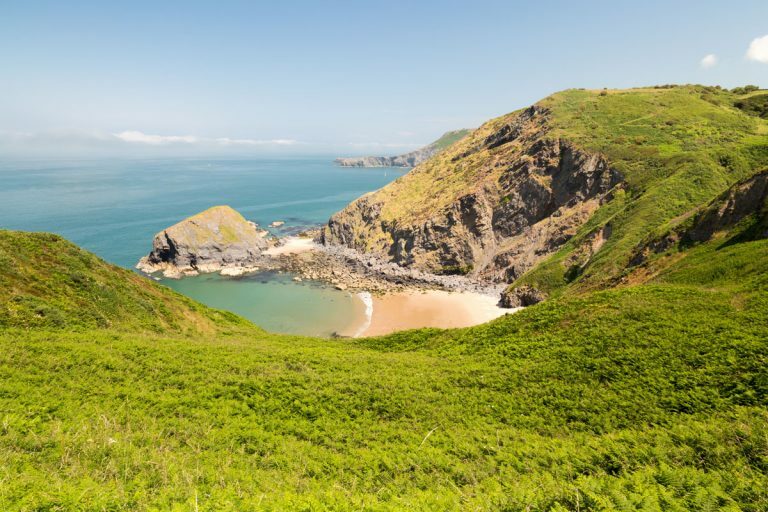 There is plenty of space for your dog to enjoy long walks around the farm woodland or at local beaches (some beaches are closed to dogs in summer) so you can still explore west Wales with your pet. Please note we do make an additional charge for dogs, £20 for one and £30 for two. Please note that our cottages are laid out around a central courtyard, each cottage has its own outdoor space but no fully enclosed area so we ask you to keep your dog on a lead unless walking the woodland trails. 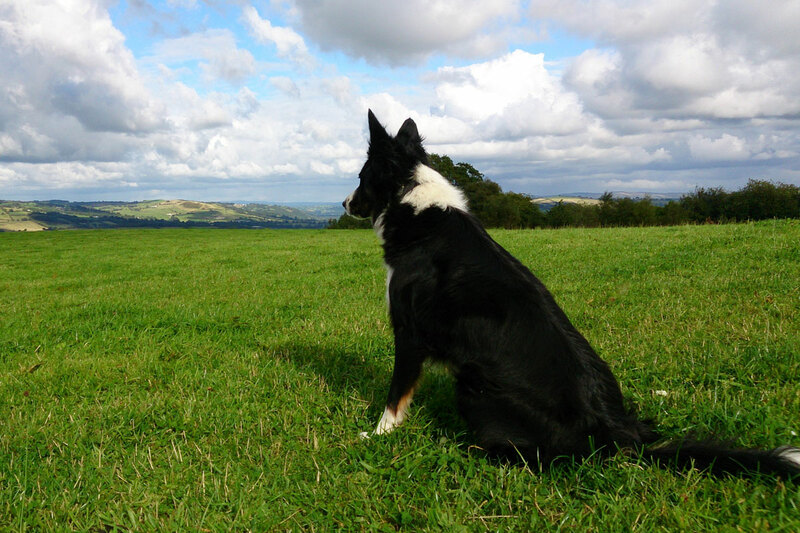 Treberfedd is a working farm so we ask you to keep your dog on a lead if walking through fields with sheep and cattle. Saffir eco cabin is situated in a meadow where sheep graze so you will need to keep your dog on a lead outside of the house. Dogs are not allowed in Aerona eco cabin. 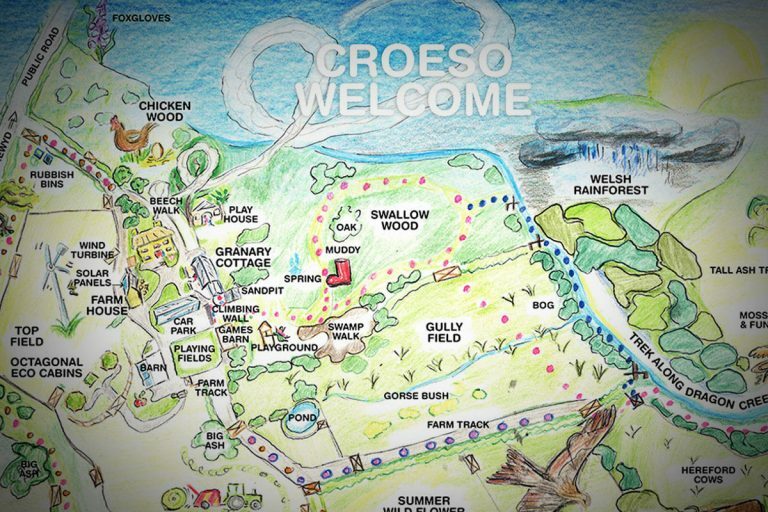 There are waymarked woodland trails around the farm so it is possible to enjoy a long walk without encountering sheep or cows. If you have any questions about our dog friendly holiday cottages please get in touch. We pride ourselves on providing high quality self catering accommodation and open spaces that can be enjoyed by guests of all ages. 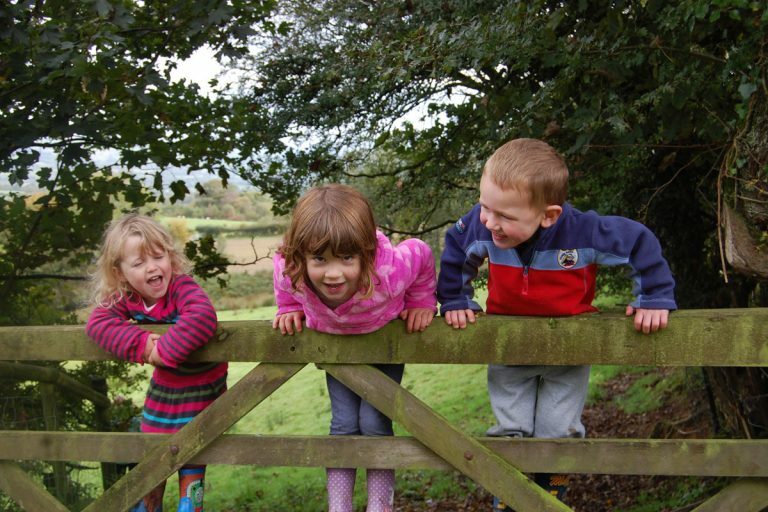 Treberfedd Farm is an ideal base for your short break or holiday in Wales. Only a 15 minute drive from Aberaeron.